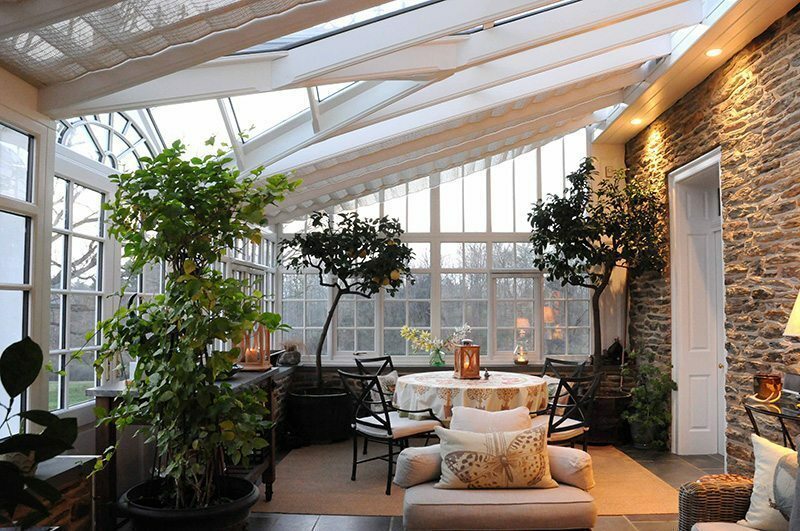 Conservatory Craftsmen was called upon to design and replace two aging greenhouses in a beautiful home in Hanover, Pennsylvania. 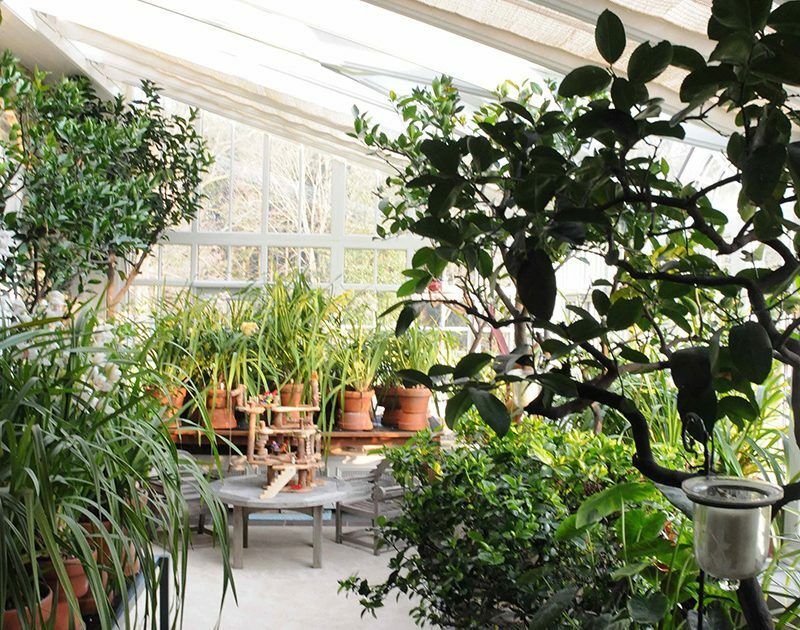 The greenhouses were built in 1939 using curved single glass, which is impossible to repair or replace, and wooden slats over the top to keep down solar glare, but everything had degraded to a point of no repair. 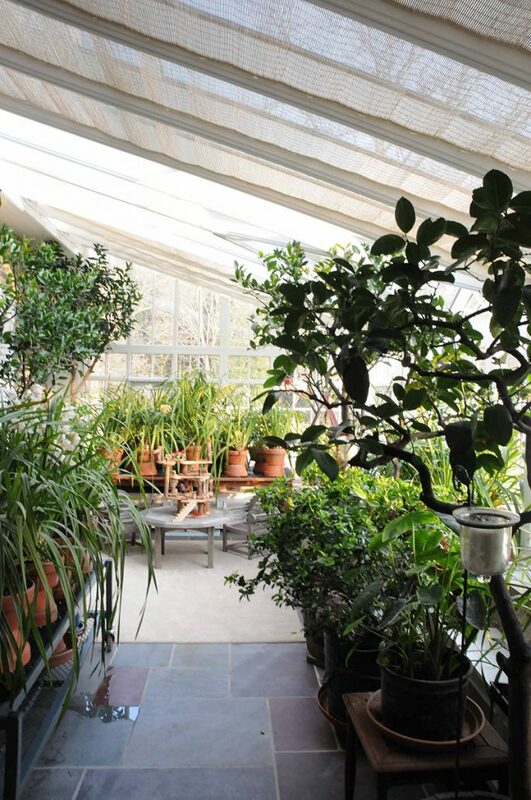 The greenhouses represented a great deal of annual maintenance time and cost for the homeowners. 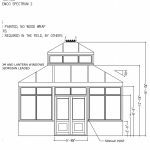 So, we came up with a drawing and a concept that the homeowners loved! 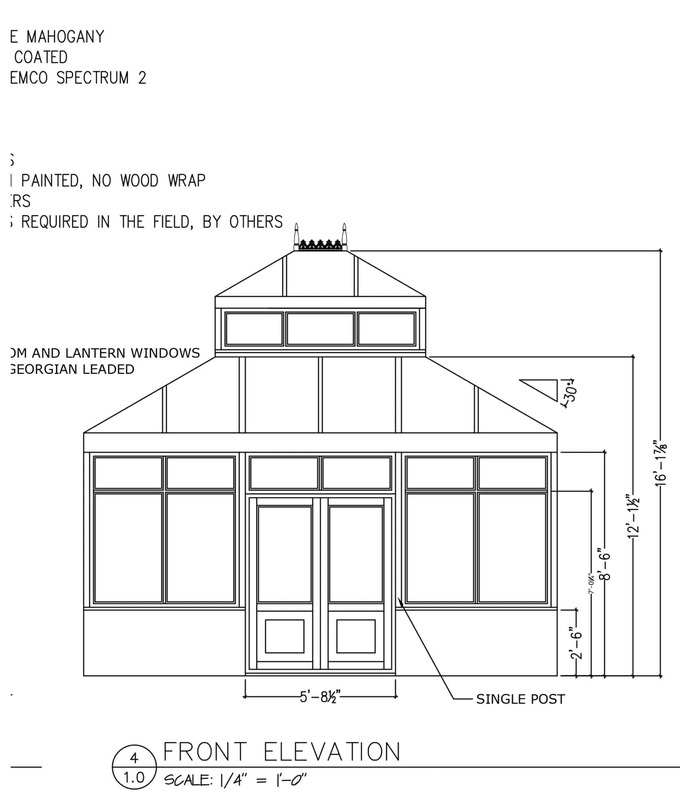 Our conservatory design included, doors to the front of both conservatories so plants could be brought in an out without going through the house, and the windows were made from insulated, LowE safety glass – which is simply put is a film coating we put on the glass to help break down the long wave ultra violet sun rays into short wave infrared to improve the thermal efficiency of the room. 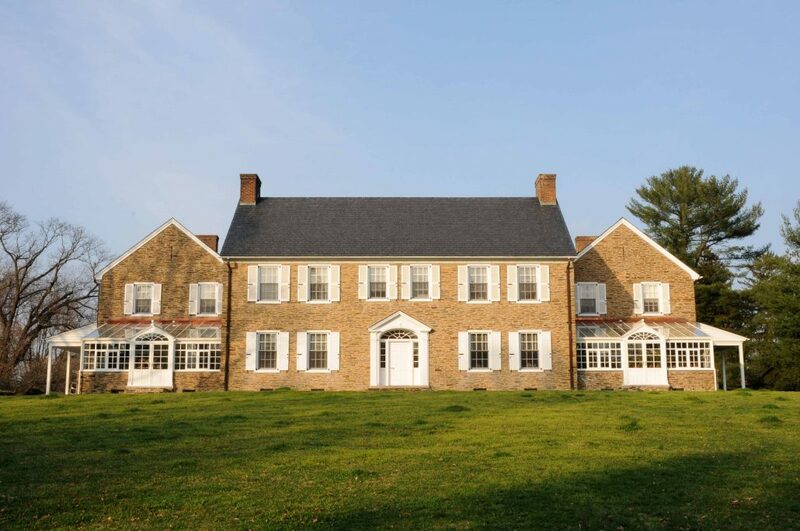 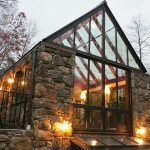 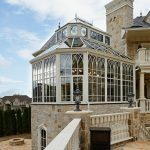 We greatly took into consideration to beauty and character of the original home when coming up with our design, it is always important to us that every detail of a new conservatory greenhouse matches the original architecture and construction of the house.